I’ll be completely honest with you: I really don’t feel like writing this post. It’s been a pretty exhausting week so far. We spent the weekend in the beautiful city of Vienna (if you follow me on Instagram you’d know this….hint hint), only getting back on Monday night. Yesterday, I spent the day cleaning before we picked up Arya from the doggy hotel and today I’m just pooped. The rest of this week and next I’ll be deep in Thanksgiving preparations for next Thursday. While I’m super excited for the actual holiday, I always stress out over making sure I have the perfect menu and all the ingredients and tools I need to make it happen. 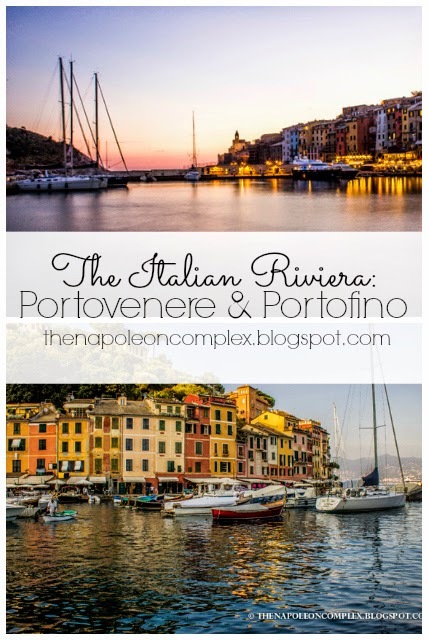 Today’s post is going to be a short one continuing on with our week in the Italian Riviera. Jaime was working most days, but we did take advantage of the late afternoons and the weekend to explore some of the towns we hadn’t yet seen in the province of Liguria. 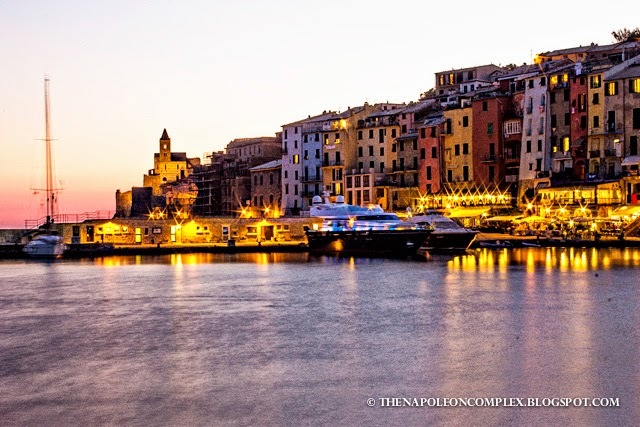 Portovenere is one of those towns, also listed as a UNESCO site with Cinque Terre. We dropped by one night before dinner just for a quick stroll and some pictures. I can’t tell you much about it, since we didn’t actually go into any of the shops or restaurants, but I can tell you it makes for great sunset pictures :). Overall, I think it gave off a vibe similar to Lerici, in that it is charming yet doesn’t get the attention its famous five neighbors receive. Portofino was absolutely gorgeous and we did get to spend a little more time there, but Jaime described it perfectly while we were driving into it: “The playground of the filthy rich” Obviously nothing against rich people and by all means if you’re visiting for vacation and want to splurge a little, go for it. But bottom line is that it’s expensive. We were planning on having dinner there, but quickly realized that every restaurant was going to set us back at least 200€. Personally, I just didn’t think it was worth it when we were eating the same food in Lerici for about 50€. Other than that, it does make for a nice walk with its stunning views. 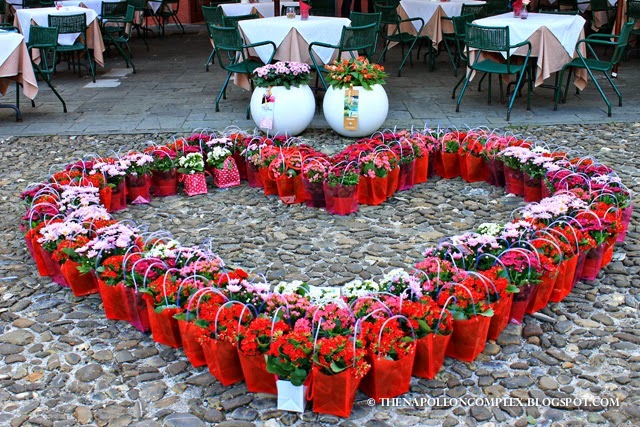 There was a cute flower event going on when we got there! 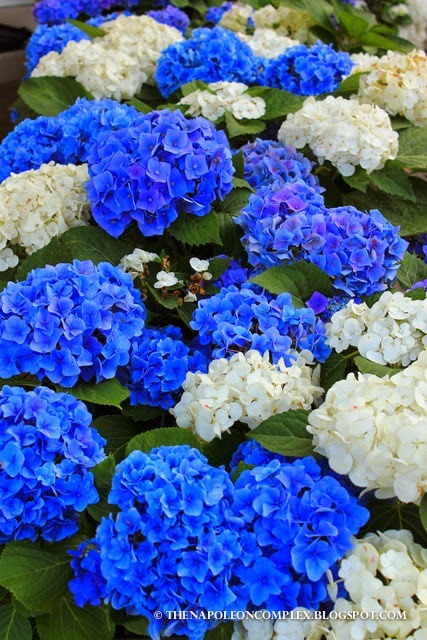 End of September and these babies still looked like this! Only in Italy! 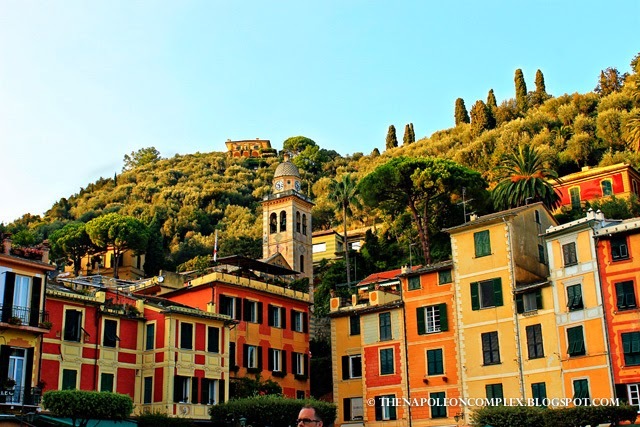 The view as you get to and leave Portofino…Or the playground, as Jaime likes to call it. This wasn’t Portofino per se, but you do have to drive through this town to get to Portofino. I loved the view from this pier. 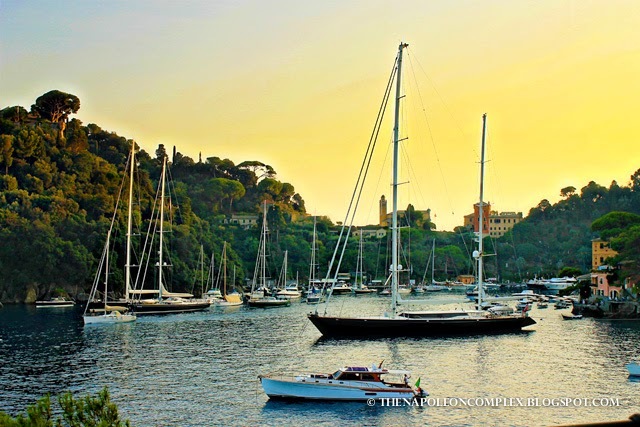 These two towns on the Italian Riviera are definitely worth a visit if you’re in the area. 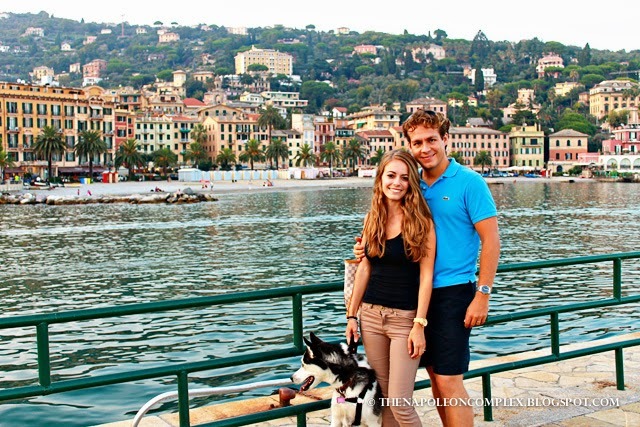 On my next post I’ll continue on the Liguria lovin’ with our day trip to Genoa! Portofino is gorgeous! 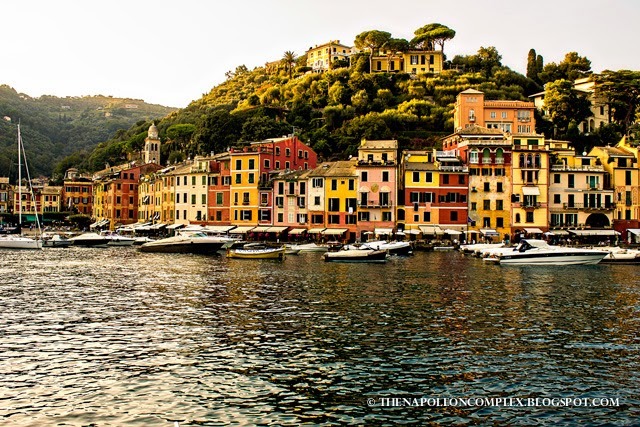 Every time I see pictures of it, I kick myself for never visiting Italy! That and Manarola!